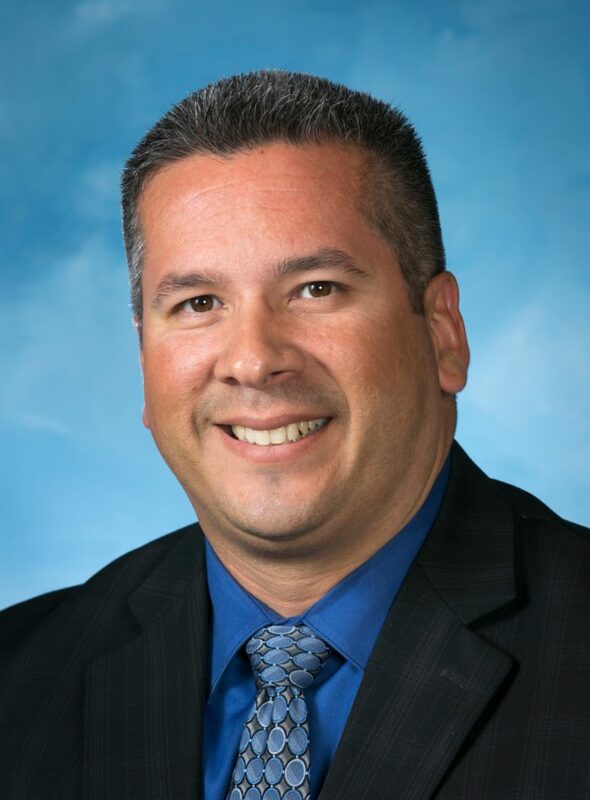 Oakland, Calif. — Alameda Health System (AHS) announced today that Luis Fonseca has been named Chief Operating Officer. In this role, Fonseca will provide operational and strategic leadership to the executives of AHS’ hospitals, wellness centers, and skilled nursing facilities. He will also play a key role in ensuring that operations are functioning effectively and strategy is properly executed while maintaining a focus on clinical excellence and quality improvement. Fonseca most recently served as Chief Operating Officer at Salinas Valley Memorial Healthcare System in Salinas, CA, where he supported growth in new programs and existing services. He also provided management oversight for clinical integration and quality improvement resulting in distinctions for cardiac care, chest pain, and Joint Commission certifications for stroke, and hip and knee services. He also served as Administrator of Support Services for Kaiser Permanente, Walnut Creek, CA, and Administrator of Facilities Operations at LAC+USC Healthcare Network, Los Angeles, CA. Fonseca holds a Master’s Degree in Healthcare Administration and a Bachelor’s Degree in Business with a Major in Business Management. He is a California Health Leadership College Fellow, and a member of the American College of Health Care Executives, and Institute for Healthcare Improvement.